Lack of positivity & pleasure? Uneasy status of body & mind? 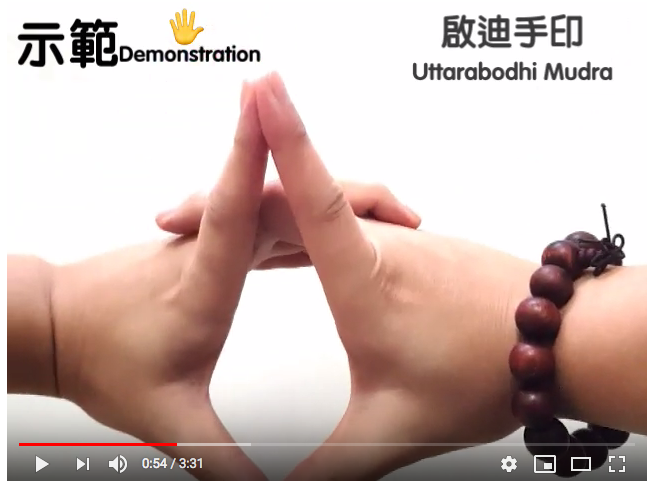 Try Uttarabodhi Mudra! 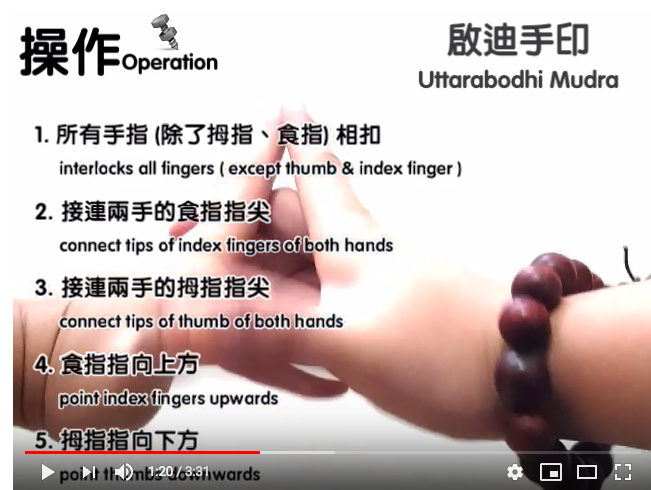 reduces fear & boosts inner confidence. GMT+8, 2019-4-20 02:25 , Processed in 0.018265 second(s), 22 queries .